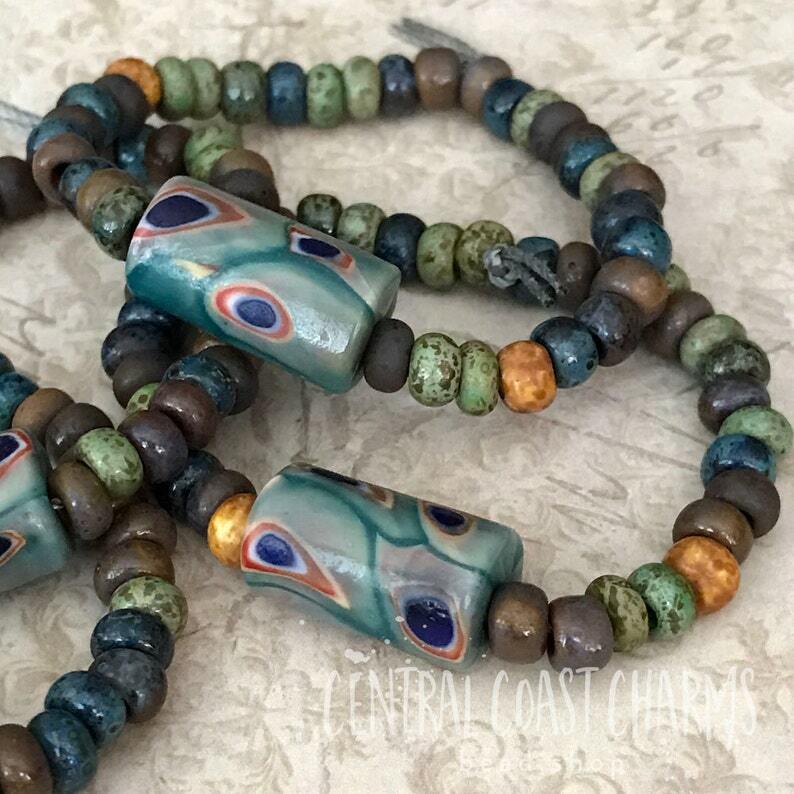 These beads are perfect for boho jewllery making. The beads are beautiful and great quality. I like them so much, placed another order. I love these beads and I'm very happy with the hole size. It's exactly what I needed! Thank you!